It's hard to overstate how much the contact center technology sector has progressed in the past 15 years. The call center liability recording/quality assurance market has evolved into the contact center workforce optimization (WFO) market, encompassing 13 application sectors: omnichannel recording; quality management; workforce management; coaching; e-learning; surveying/voice of the customer (VoC); performance management; speech, text, and desktop (and, increasingly, predictive) analytics; gamification; customer journey analytics; and the newest IT sector to become part of WFO suites, robotic process automation. 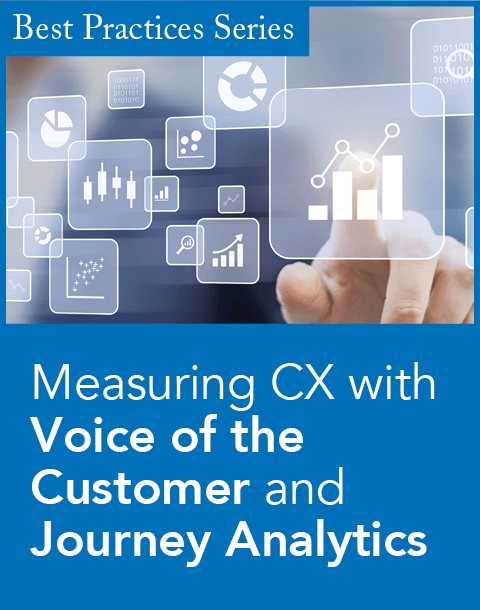 Thirteen years ago, DMG Consulting published the book The Real-Time Contact Center. 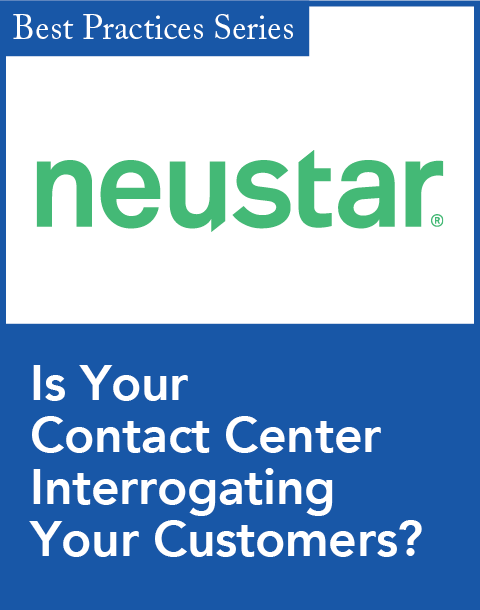 Its theme was (and still is) simple—to use the real-time capabilities of contact centers to assist people (customers, prospects, partners, the public, etc.) who interact with them. Only now, more than a decade later, have leading organizations begun to adopt many of the concepts in the book, but the real-time transition is finally under way. The service economy has undergone many changes, all of which benefit from real-time capabilities. 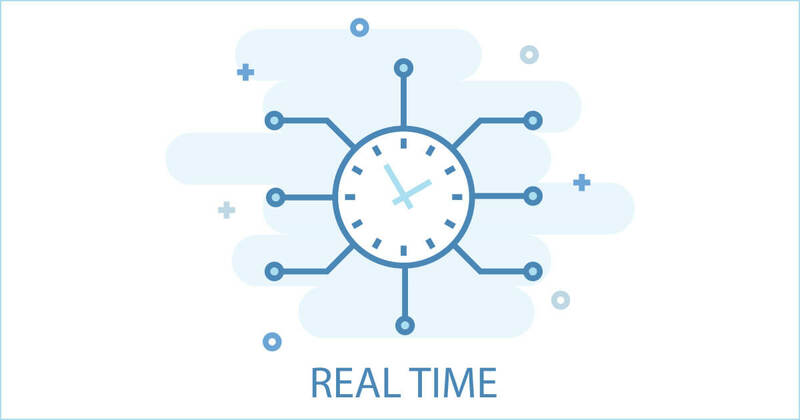 Social media depends heavily on real-time responses; omnichannel service requires companies to respond to a variety of media, such as chat, SMS, and video, in real time; and globalization has opened the door to worldwide resources and requires immediate responses for customers worldwide. These innovations have come hand in hand with megatrends that include Big Data, analytics, mobility, increased server processing speeds (and decreased costs), the market influence of Millennials (the “smart device” generation), the gig economy, and, of course, the cloud. Over the past 15 years, total WFO revenue has gone from $803.4 million in 2003 to approximately $1.7 billion for the first half of 2018. But market growth is just a part of the story. We have progressed from interactive voice response (IVR) systems to intelligent virtual assistants (IVAs), from process optimization to process automation, and from technology as an enabler to technology as a partner. We’re at a major and exciting inflection point. The pace of change is startling, and the innovation (and fun) is just beginning. Artificial intelligence (AI) is seeing rapid adoption across industries. In the context of autonomous cars, IBM Watson, algorithmic trading, software-defined networks, self-healing applications, healthcare diagnostics, and more, AI is playing an increasingly influential role in today’s world. It’s not just about productivity improvements, but game-changing innovation that is opening up doors to new possibilities. Contact centers are typically conservative and slow to change, and DMG expects this to continue. 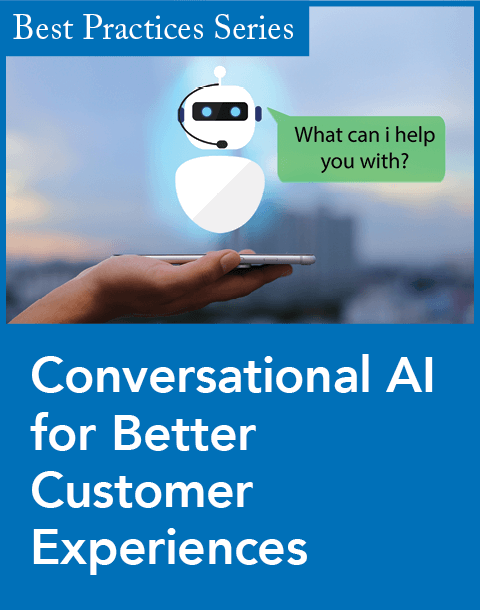 However, AI-enabled contact centers are the next phase for service organizations. AI, machine learning, IVAs, robotic process automation (RPA), desktop process automation (DPA), knowledge management, and more will be instrumental in helping companies improve the service experience. As contact centers are people-intensive organizations where agents account for approximately 65 percent to 75 percent of departmental costs, it makes sense that businesses are looking for ways to reduce their dependence on live agents and help them be more productive. The RPA and DPA industry is in its infancy, although the concepts have been around for decades and were previously referred to as workflow automation or business process optimization. What didn’t exist until recently were out-of-the-box applications and frameworks that can be inserted into an attended or unattended process and quickly implemented to automate some or all steps of the workflow. Automation initiatives are priorities for executives in most industries. RPA and DPA excel in automating routine, repetitive tasks. If a company can save 10 seconds to a few minutes by automating an activity that is performed hundreds or even thousands of times daily by the same employee or hundreds of employees, it can cut many thousands of dollars per day from its budget. Today bots can handle a growing number of common and unique front-office, back-office, and shared business activity services.